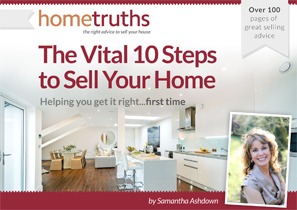 The chances are, your buyer does! Research just out shows that 28% of us now are using a mobile device as our primary internet connection. The fact that your buyers may be conducting their property searches on their phone, means that your main photograph, or your ‘leading image’ is more important than ever. As you can see, the images are tiny, in fact, they measure just 1cm by 1.5 cm, unless the browser clicks on your listing to view further details, in which case the image even then only measures 3cm x 4cm. What does this mean for you, the seller? How do you ensure that your property can be seen effectively on today’s Smartphones? Make sure your main image is the front of your house. Your buyer may well want to drive past, and they need to be able to recognise your property from the main photo. Get close-up – there’s no point in having a photograph of your home taken from across the fields – no one is going to be able to make out your house on a phone. Make sure it’s well-lit and taken on a blue-sky day. It’s only tiny, so make sure your photo has real punch! Make the description count. 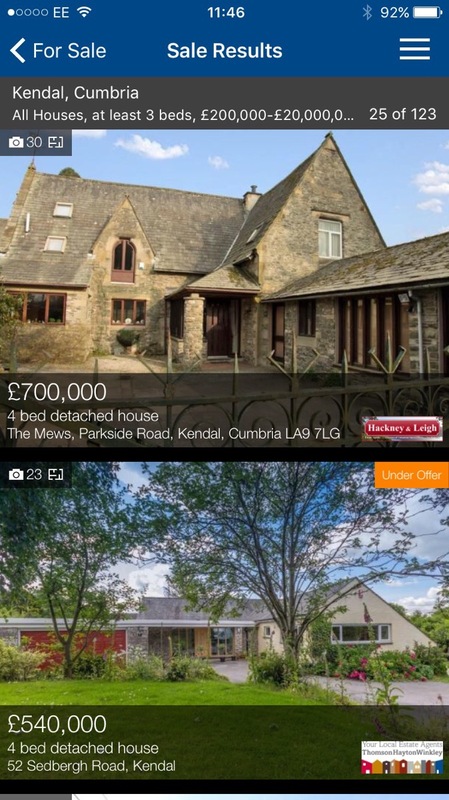 Unlike the property portals and estate agents’ websites, the Smartphone description is limited to only around 40 – 50 words, so they’ve got to be good! Don’t let your agent use waffle or preamble, make every word count, and better still, lead with a dynamic headline. Test it out yourself. 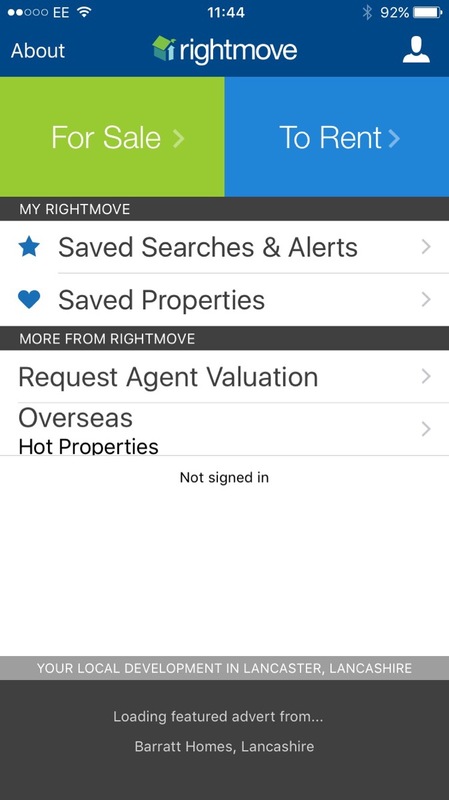 Don’t leave it to the agent to advise you; this is very new technology and the way in which buyers search for property changes constantly. Check on your own Smartphone (or borrow someone else’s!) and judge for yourself if your house stands out above the competition.